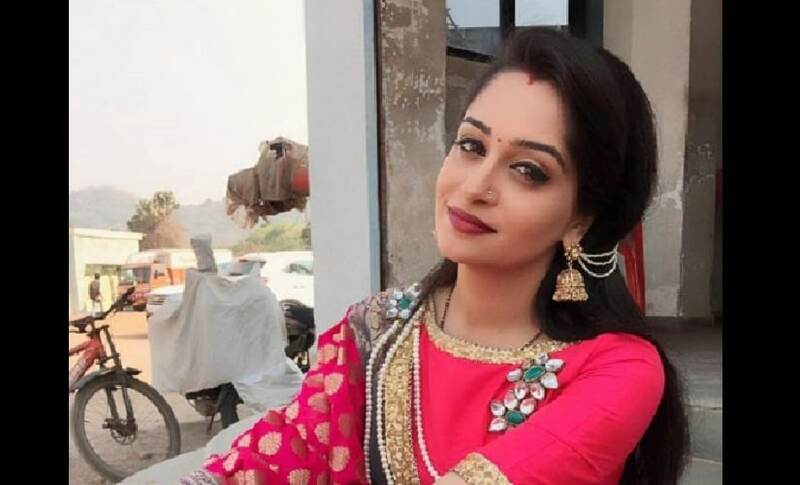 Popular TV actor Dipika Kakar says Bigg Boss is a "mind game" and it is impossible to plan a strategy before entering the house. The Sasural Simar Ka actor says she is looking forward to sharing the house with people from all walks of life. "Bigg Boss is a mind game. I am not prepared for it. Actually, you can't prepare yourself, once you get into it then you know how it is like. What I like about the show is that people from different backgrounds come together and there are moments of togetherness," Dipika told PTI. The actor said she never planned to participate in the reality TV show hosted by superstar Salman Khan. "It was not a planned move. I have never been calculative with my career. Last year, when I was offered the show I was not able to do it as marriage was on cards but this year I felt let me give it a thought. When everything worked out well, it was like let's go and experience it," she added. Dipika said she is excited but anxious about being away from her family. "I am a very homely person and to stay inside without my family will be a challenge." Post her stint in Bigg Boss, that kick-starts tonight, Dipika has not devised any plan for her career. Dipika, who was recently seen in J P Dutta's Paltan, is open to the idea of doing a daily soap post her exit from the house. "Whatever work comes my way from whichever medium I have to like it and I have to feel comfortable doing the role." She thinks people are too judgemental about the content being shown on the small screen in India. "It is just about entertainment. We have a lot of supernatural stuff coming in but Game of Thrones, is also supernatural but we appreciate it. Why? Because it is Hollywood? I am proud of our Indian television. There are saas-bahu shows being aired but that is because the viewership is such. You can't show Game of Thrones to a lady in rural area and we need to respect their choice.